The Women’s Stay Cool Sonic Compression Pant has been engineered for the high-endurance athlete. This pant was designed with a 3” waistband, and a new single loop non-removable drawstring with welded eyelets. These pants are designed to withstand high-impact athletic training while regulating the body’s surface temperature. The heavy-duty construction and nano-technology is designed to enhance athletic performance, endurance, and speed the recovery of damaged tissues and tendons. I have used these pants for squats and wods. They fit great and they don't ride down while squatting. They fit right above the hip bone and they added a new draw string that doesn't pull out of the COMPRESSION PANT. Love love the opening on the thigh it makes me feel girly. 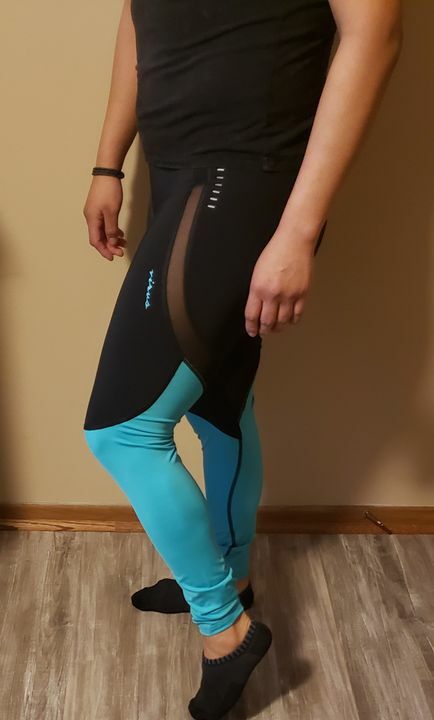 these leggings are so comfortable , great for squats, box jumps, burpees and all the other movements I do regularly in crossfit. 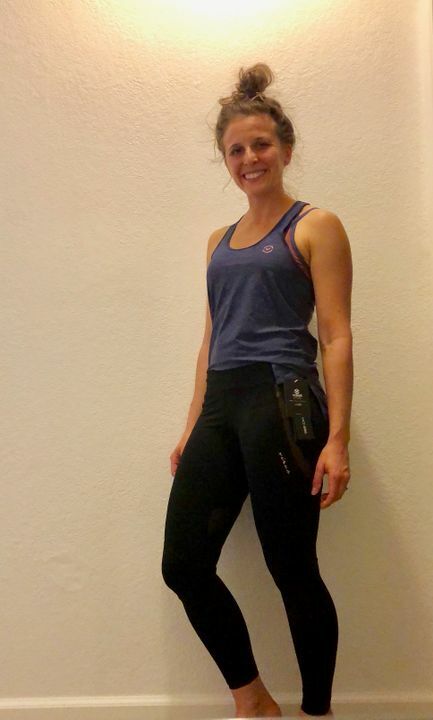 These pants are the perfect fit and are stylish! I do not often buy workout pants for myself but these were the perfect splurge. Thank you Virus for making quality workout pants at an affordable price. Love these pants for leg days and HIIT days. 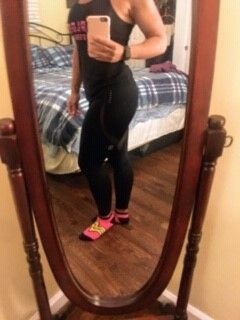 They really make me feel comfortable throughout my workout and look great! I don't normally wear long tights because I get too hot, but these are perfect and I have never had a problem with overheating in them. The mesh comes up pretty high, so you have to really think through which underwear to wear with them. Great fit; I have never had to hike these up like I do with other tights.